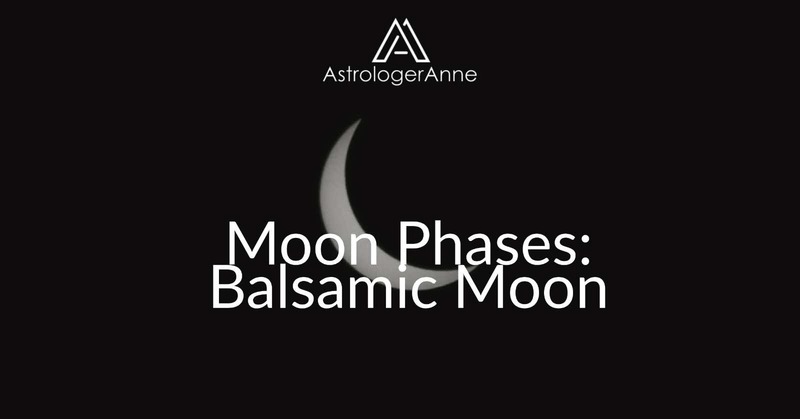 The balsamic Moon phase occurs each month at the end of the lunar cycle. It’s the final stage before the next new Moon. The balsamic Moon brings the best time to rest and reflect every month. And did you know it’s the best time for meditation? The zodiac is a circle, so it consists of 360 degrees. Each of the 12 zodiac signs consists of 30 degrees. 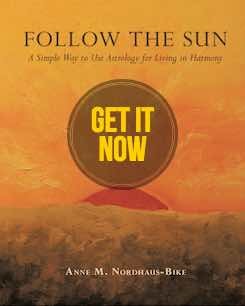 Each month, after the Moon connects directly with the Sun for the new Moon, she continues quickly on her way, speeding through all the signs in about 29 days. When the Moon has gone nearly all the way around the circle of the zodiac and arrived at a point 45 degrees behind the Sun, the monthly balsamic Moon phase begins. Although the Moon is closing in on its next meetup with the fiery center of our solar system, at this time it is "old" and nearly spent. Nature and humans feel this “old” energy, too, as a desire to shut ourselves away at home to rest, reflect, and take care of ourselves. Pay attention to these urges. Resting now lets you make sense of all you did and experienced in the past lunar month—and gets you refreshed and ready for the new Moon phase that will come in a few days. The word balsamic is familiar to many people from balsamic vinegar, a product that’s softer, mellower, and sweeter than regular vinegar because it’s been aged. "Balsamic" comes from the word balsam, an oily resin that comes from plants such as balsam fir trees. Balsamic vinegar doesn’t contain any balsam, by the way. Its name comes from its mellowness, a trait it shares with the balsamic Moon phase. For millennia, herbalists have used balsam to make perfumes and especially as medicine to create balms, which are aromatic mixtures applied to wounds. A balm heals and calms and soothes—much as the balsamic time of the lunar cycle can calm us after a hectic month. The balsamic Moon phase occurs each month during the three days before the new Moon. You can get the current dates—including exact start and end times—in my Balsamic Moon Phase Dates 2019 calendar. You can benefit greatly from working consciously with the balsamic Moon phase if you know how to use it. First, in the three days before a new Moon, let yourself feel this period’s mysterious energies. Tune in to your inner self, your dreams, and your intuition. These inner abilities are powerful at this time—more so than any outward action could be. Let this realm of the divine feminine, the receptive part of yourself, come forth at this time to help and guide you. Also, spend more time meditating at this time of the month. In fact, the balsamic Moon period can bring you some of your greatest insights–if you tune in to your inner self and the messages it wants to share. Keep a notebook handy or your journal nearby. Jot down inspirations that arrive, especially when you wake up in the morning or during your meditations. Over time, you will find that benefits from pausing during the balsamic Moon will increase with each month. Reflection and meditation not only help refresh your mind, body, and emotions during the balsamic Moon–they also enrich your spiritual life. From time to time, look back at your notebook or journal to see what comes to you at this Moon phase. Notice any patterns and helpful ideas that arrive as mysterious gifts within your consciousness. The insights you receive may very well inspire your greatest accomplishments as well as your deepest sense of satisfaction and spiritual contentment. Use the balsamic Moon phase well, and see your life transform!